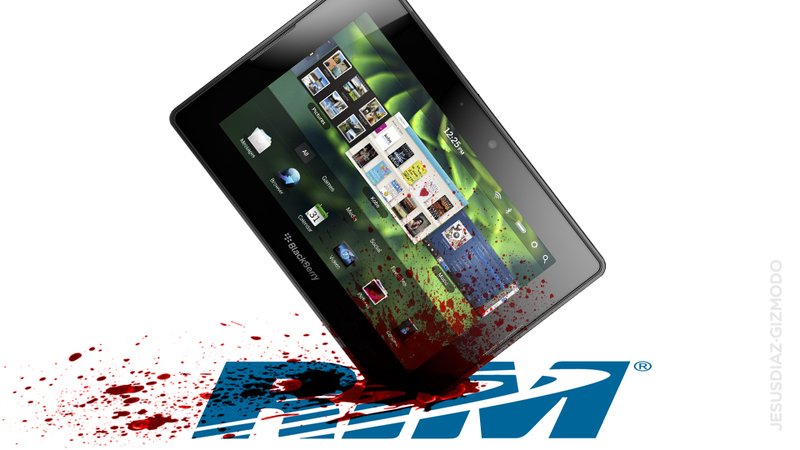 Will BlackBerry OS 10 Make A Difference For RIM? RIM CEO Thorsten Heins is either in denial or really knows something no one else does, because he is adamant that RIM is not completely screwed. With stocks tumbling, market share declining, and BB OS 10 delayed until 2013, it will take nothing short of a herculean effort to pull the hardware maker out of its nosedive.